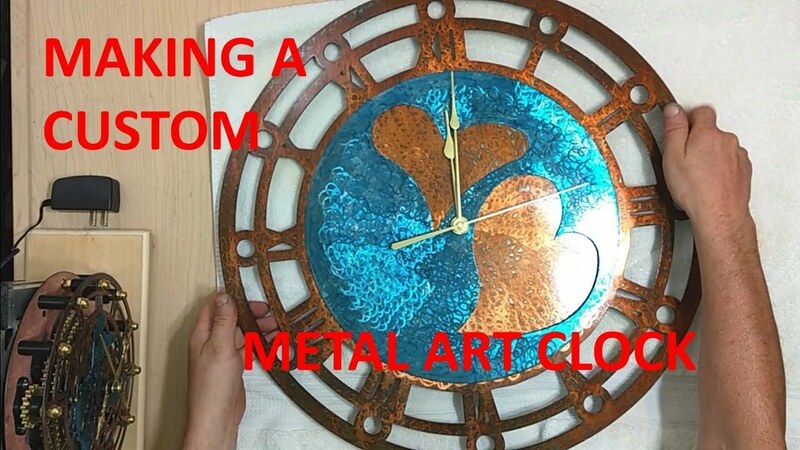 This is part 1 video of my electronic/mechanical clock project video series. 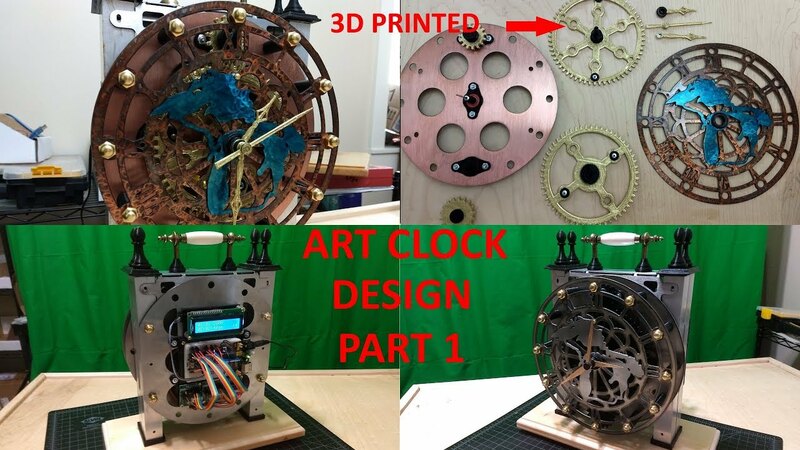 This clock has a lot of 3D printed parts. I use wood and metal in situations where it makes more sense to use other methods instead of 3D printing. Please consider like and subscribe in my YouTube Channel. It has 3 stepper motors (hours, minutes, seconds), digital clock module, 8266 WIFI module (control settings from phone), i2c digital display, menu control switches (ganged on an analog input), LED light string PWM dimming control and hall sensors (for gear position sense). Steppers are 28BYJ-48 and ULN2003 Driver Board with my own code (not stepper library). Currently I am using Arduino Nano but I might need something with more I/O later. I have been busy on other projects so I didn't get to part 2 yet. I think part 2 will be about hall sensors and the software to automatically correct the time after power outage.